Sandra was born in Wales and now lives in Gloucestershire. 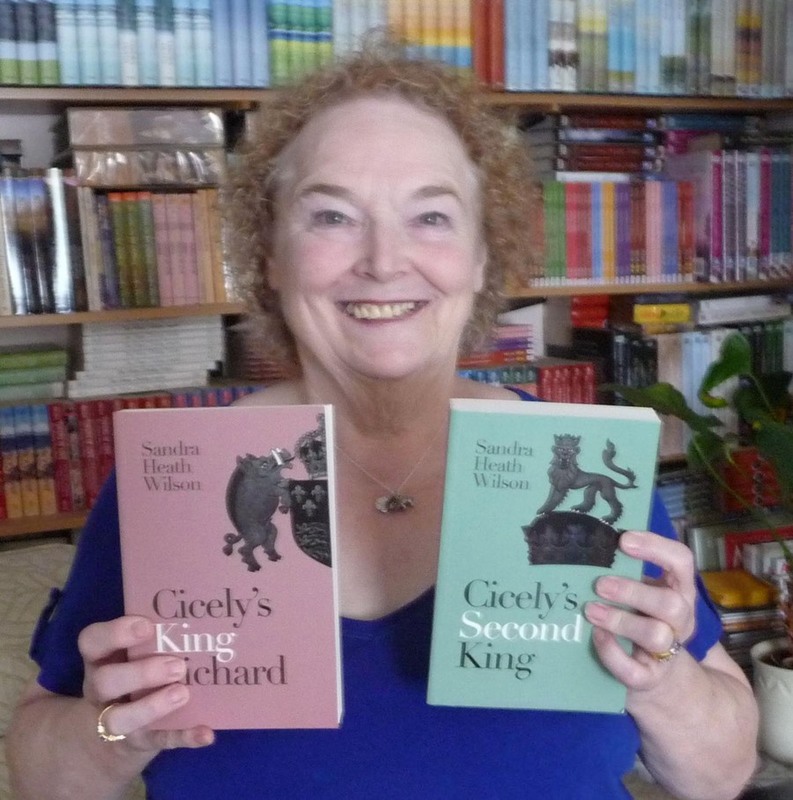 She has been writing successfully since the early 1970s, under various pseudonyms, which includes several novels set in the 15th century, dealing with King Richard III’s niece, Cicely. 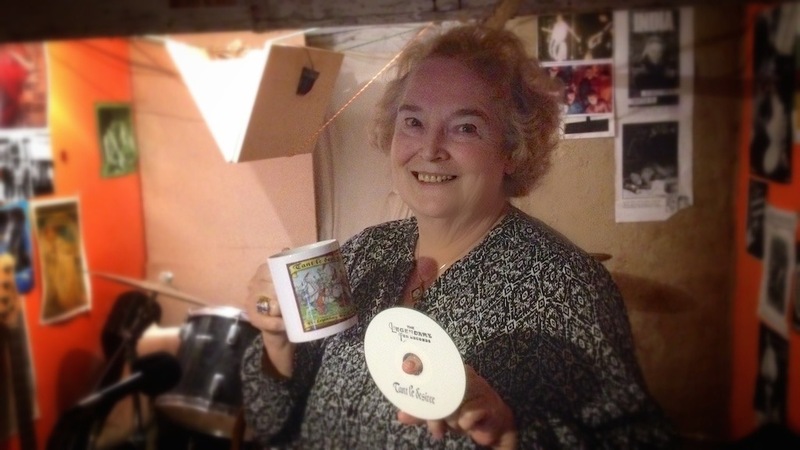 Sandra graced us with her noble narrations on the Tant le Desiree album.